SEE ALL THE BEST SITES FROM THE OPEN TOP DECK! 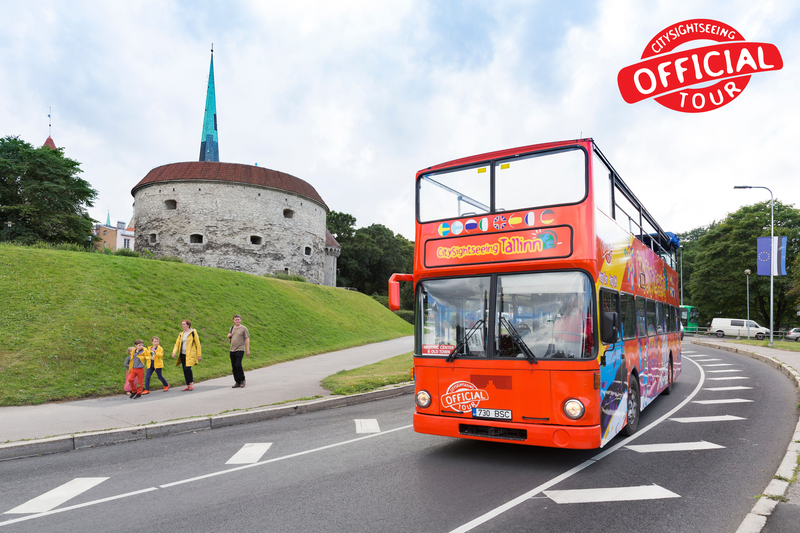 There’s no better way to see Tallinn than on a Tallinn city tour with our open deck buses. We take you to all the best sites on 3 different routes around one of the finest cities in the Baltics. Hop-On, Hop-Off at any of our 18 stops. Our Tours have multilingual commentary in 9 languages: English, German, Spanish, Italian, French, Swedish, Finnish, Russian and Mandarin. We are the only sightseeing company to provide recorded commentary in Mandarin. In the event of rain we do have a sliding roof and sliding windows for your comfort and protection. Upper decks of the buses are heated for the winter season. All our buses have free WIFI. Book your sightseeing ticket online today direct from this website. We will give a 10% discount on all online bookings. 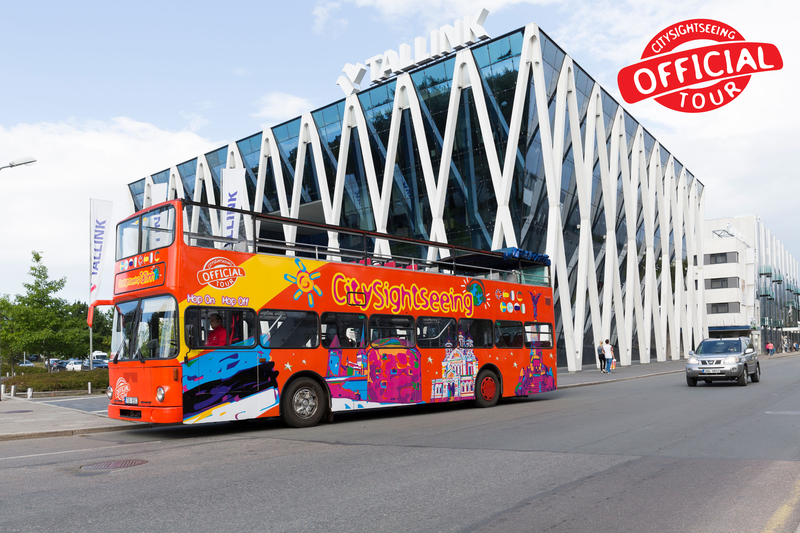 Don’t visit Tallinn without CitySightseeing Tallinn! All MUST SEE included!